The holidays are coming and everyone’s wallets are thinning by the day. It’s hard to not be generous during the gifting season. The more loved ones you have, the more likely you are to spend lavishly on them to show your appreciation for a year of their unconditional support. Well, we’re here to help you get more for less. For starters, you need to stop shopping like a rookie shopper. Be smart, do your due diligence, run multiple checks before checking out that cart, talk to the stores you are buying from, and don’t be shy with discounts. If you want to save on your shopping spree, here are six tips you should not shop without, this holiday season. 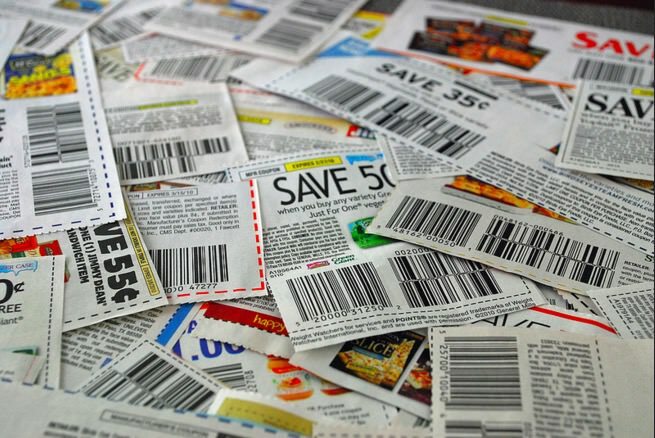 Couponing doesn’t make you cheap, it makes you smart. Before buying anything online, be sure to search for discount coupons. Most online stores offer discounts as part of their sales and marketing strategy, and they usually post or announce these coupons on blogs, social media accounts, and through their affiliate channels. As an example, go to Udemy.com and pick a relatively popular course. Once you find one, copy the title use it as part of a Google search: coupon “[title of the course]”. Nine out of ten times, you will find a discount coupon for that specific course posted somewhere online by the course creator. You can do this for other items too, but include the website’s name for better results. The same thing is true for many online stores, and they widely differ in the range of discount. Some coupons would offer free shipping, while others can be worth anywhere from a 10% up to a 90% discount. 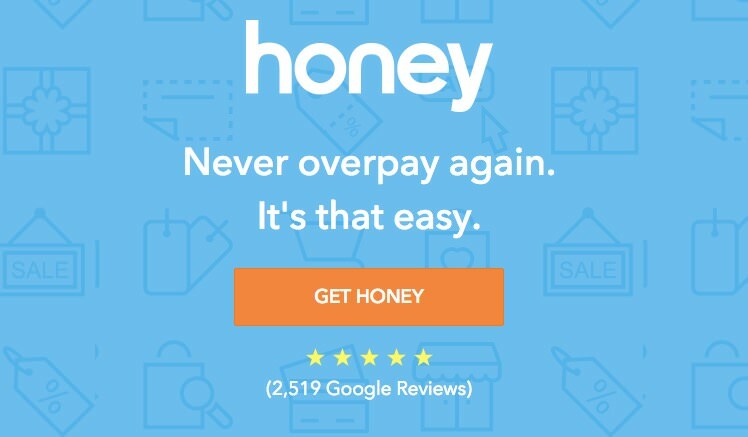 As a side not (and probably the most important shopping hack you’ll ever read this holiday season) install the plugin Honey in your browser. It automatically searches for coupons available for any product and applies the biggest discount during checkout. When buying gadgets, or just about anything that is not exclusive to that specific seller, be sure to look for other online stores to compare prices. Once you have a good number of prices and websites for the same item, contact their support and show them the lowest price available online for that item and ask them if they can price match. Most likely, if they want your money, they will give you a discount. 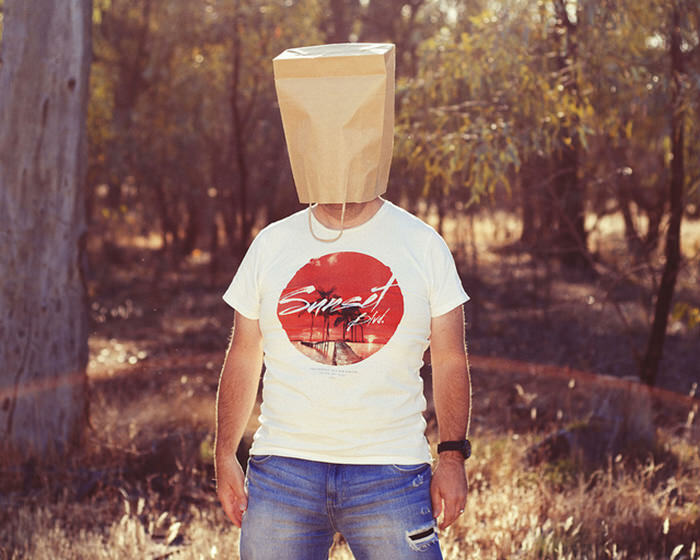 This might sound weird, but many online shops will come running after you if you put their products on your shopping cart and then abandon it. A lot of these stores track “cart abandonment” and will try their best to make you, the hot lead, buy from them as soon as possible (while the iron is still hot). In some annoying cases, closing the website will trigger a pop-up with a discount coupon saying “Wait, don’t leave just yet. If you purchase this now using this coupon, you’ll get a 20% discount!” The norm, however, is that these online stores would email you discount coupons after a couple of hours or a couple of days, at most. Be sure to register on their site as a user but don’t be an easy buyer. With some willpower, you might get the savings you deserve. Believe it or not, refurbished items are actually better in terms of quality than non-refurbished ones. The idea here is that when an item, say an iMac, is bought and discovered to have a defect from the factory, the buyer will send it back to the shop for a refund or replacement. So what happens to the defective item? Well, it goes back to the assembly line and gets repaired, double- and triple-checked, and made sure to be working at 100%. The company has already lost money on this unit by spending time to get it repaired and adjusted to an acceptable quality level before allowing it to be released back into the wild a second time – and at a lower price. The short of this is that refurbished items go through quality assurance and inspections more than non-refurbished ones before they go out for sale. The next time you want to buy a gadget, it does not hurt to take a look at the refurbished section first. Many online stores display prices differently based on the user who is browsing. This is possible because they know your location, what you were browsing beforehand (and the prices shown), and several other factors that contribute to their dynamic pricing model. For example, if you live in a more affluent neighborhood, they will most likely increase the price automatically for the item you want to buy. But when compared to another person browsing from a developing nation, the same item would be cheaper. In fact, if you browse from a Mac, you’d probably be shown higher hotel rates than if you were to surf on a PC. Another thing about dynamic pricing is that if you’ve visited them before (which they know), and if they are the only sellers of the item you wish to buy, then they have the leverage of increasing the price – which they do. To combat this, browse using a different browser (e.g. if you are using Chrome, use Firefox) and go incognito. This way, the prices listed on their websites will be the default ones. This is particularly true when booking flight tickets or hotel rooms so always use incognito before you start shopping. Instead of buying only from big and popular online shops, look out for smaller yet trustworthy shops. Most likely, their listings are cheaper because they want to compete with the bigger businesses. It’s also likely that their customer service support is more personalized, direct and responsive, especially if you ask for a discount. Finding a smaller shop is easy. All you have to do is fire up Google and search for the item you are looking for. Then scoot over to the second or third page. The lower ranking websites you find there are your friends. These smaller online shops will be thrilled that you even noticed them and will do everything they can in order to get your money. Better to sell for cheaper than sell nothing at all. Simple logic, right? Before you go on telling me that I forgot to mention leveraging events like Black Friday and Cyber Monday, let me stop you there. These events are announced several days or weeks before they happen, and they’re not exactly secrets. But, yeah the prices are literally dropping through the floor and getting a gift at a great discount during one of these events is a possibility – if you are brave enough. Still, buy online whenever that’s possible. Unlike brick and mortar stores, online stores don’t have to pay rent and maintain a large staff to keep their business running, thereby reducing their operational costs and transferring some of those savings to you, the consumer. The post 6 Online Shopping Tips to Get More For Less appeared first on Hongkiat.